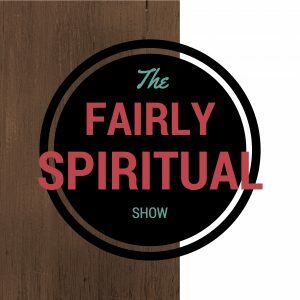 On today’s show Doug talks about the danger of being a lone, alone Christian. He looks at the biblical images of being the body of Christ and the temple of God. He also looks at the warning against destroying God’s church. Doug talks about how we are only fully human in and through community. 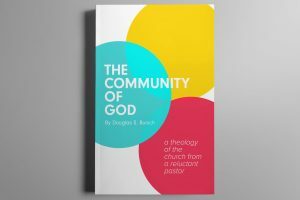 He looks at how community helps us understand God and ourselves.